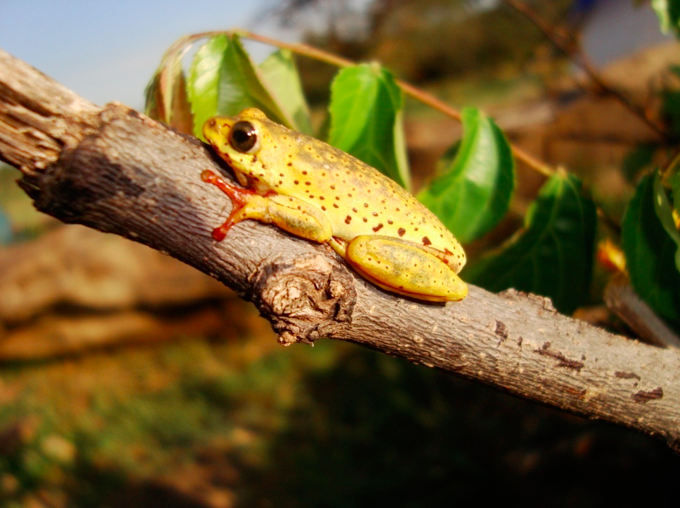 The term herpetofauna is a branch of zoology dealing with reptiles (snakes, lizards, tortoises, turtles and crocodiles) and amphibians (toads, frogs and caecilians). KHWG members are volunteers who have special interest in reptiles and amphibians. 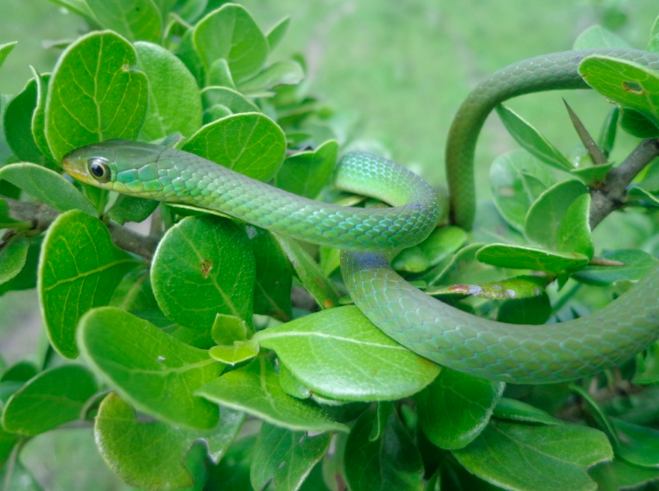 The group promotes public awareness on the importance and conservation of reptiles and amphibians in the environment. Membership is free and open to individuals as well as groups such as schools, colleges.